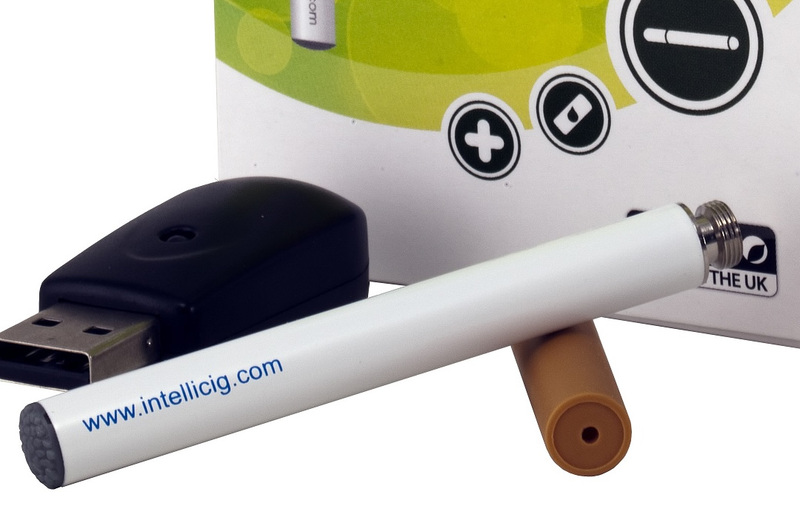 Win an Intellicig Starter Kit PLUS refills! For those seeking a surprise Christmas gift for loved ones who smoke, Intellicig the UK’s leading electronic cigarette brand has some great ideas to light up the festive season. The company’s nicotine solution, ECOpure, is manufactured at the company’s bioscience headquarters here in Manchester and only uses ingredients approved for use by the pharmaceutical industry. So why not treat your friends and family to the exclusive Intellicig Christmas bundle, packaged in a beautiful box with everything they need to start ‘vaping’ including an attractive soft carry case. Alternatively, the Intellicig XC (part of the professional series) is the ultimate charging pack for men and women who lead a busy lifestyle, including all the usual accessories, plus a mobile charging case and wall charger for ultimate convenience. Intellicigs allow smokers the option of satisfying their need for nicotine in a familiar but far less harmful form than conventional cigarettes, since they are free of tar, tobacco, carbon monoxide and other carcinogenic ingredients. Because they produce a neutral vapour rather than nasty-smelling smoke, they are legally unrestricted for use almost anywhere, whether at work, in a bar or on the train. In addition, for those who are keeping a close eye on their bank account over Christmas, e-cigs are considerably cheaper. The average 20-a-day smoker can save up to £1,600 a year by making the switch! @mcrgossip Thank you so much for my prize,they arrived safely,really pleased!